Sneha, a 27 year old mother had gained a lot of weight after delivering her first child. She tried changing her diet a lot of times. She was never satisfied as she always felt weak throughout the day following those diets. 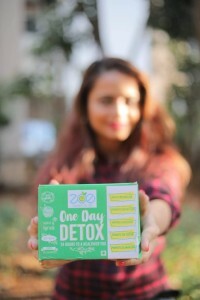 However with Zoe, she never faced any kind of issue and now strongly preaches Zoe’s One Month Detox Plan to all the mothers who want to lose weight post pregnancy. “I had gained 15 kgs after my pregnancy and had stopped fitting in all my clothes. This really shattered my confidence. At first, I wasn’t sure if I should start a diet or not because I wanted to be energetic and healthy to look after my daughter. I was really confused as to what should I do about it. Then one day, I came across Zoe’s One Month Detox Plan on facebook. I followed it for 2 months and lost 11 kgs during that period. The best part is that now I fit into all of my old clothes. I am really happy with Zoe and would recommend it to everyone who wants to lose weight post pregnancy. What did Sneha order ? 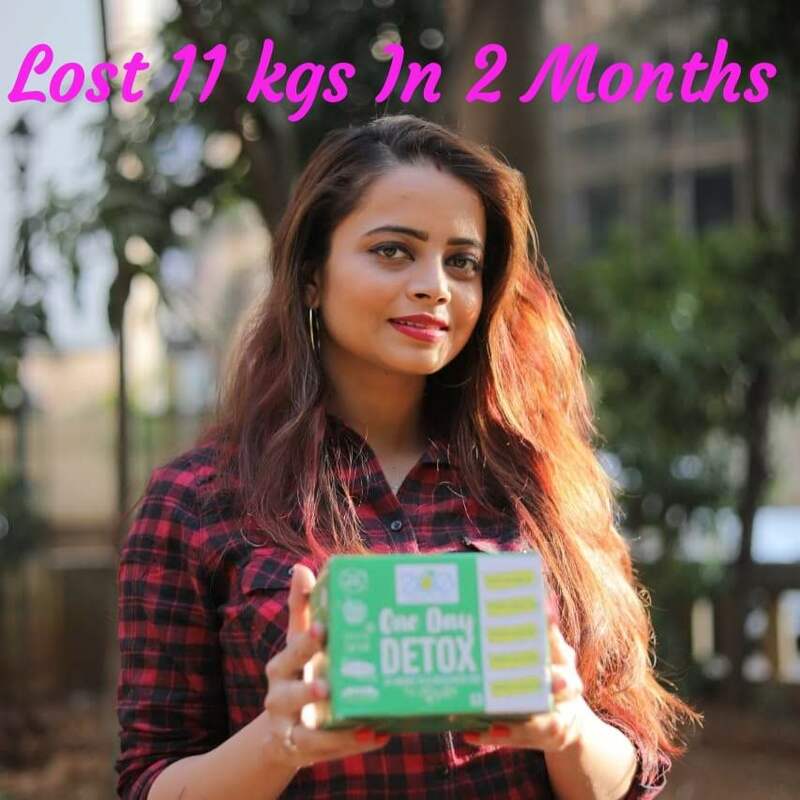 Sneha went for our One Month Detox plan and followed the diet chart given by us religiously. Helps in losing weight. If you do the detox once a week for a month, you will see a reduction of 4 – 6 kgs, depending on your current weight, lifestyle, metabolism, gender and age. Just like Sneha was able to lose with the help of a little bit of dedication and commitment, you will also be able to do it. Call us on 9205534967 to know more or visit our website to place your order and begin your weight loss journey.